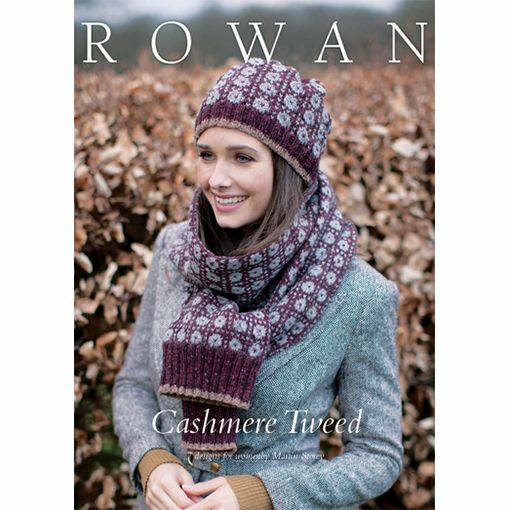 Rowan Cashmere Tweed is oh so soft and deserves a collection of patterns to showcase the tweedy goodness it has to offer. 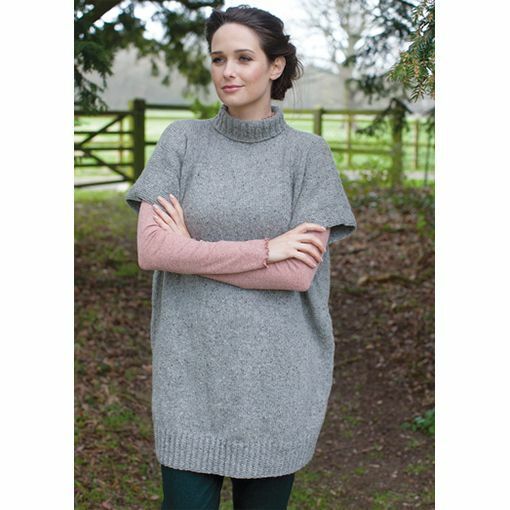 This pattern booklet features seven knitting patterns for women designed by Martin Storey. 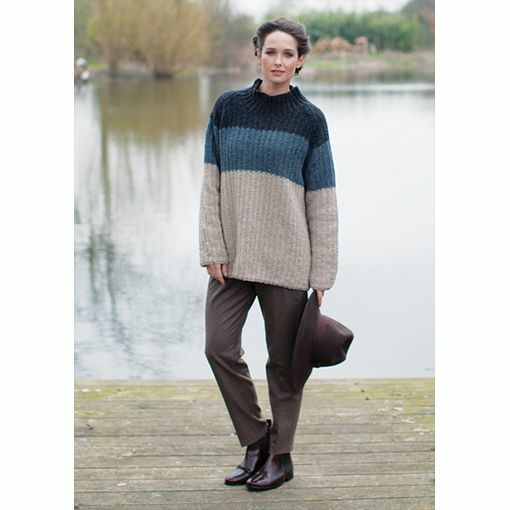 Inspired by modern Scandinavian and Icelandic knits, the garments and accessories feature beautiful cables and Fair Isle colorwork designed with Rowan Cashmere Tweed in mind. 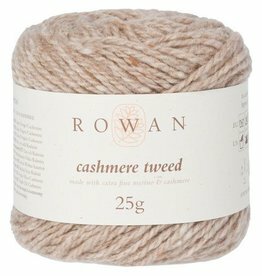 Add a touch of luxury to your next dk-weight knitting or crochet project. Rowan Cashmere Tweed is available in eight fabulous colors.